Ramakrishna Math in association with Vibhinna, Mangalore is organizing Special Yakshagana Programme, “Yakshotsava” on 3rd December 2017 at Swami Vivekananda Auditorium. Programme starts at 9 am and concludes at 9 pm. Details of the programe are given below. We invite all the interested to attend the programme and enjoy the performance. Ramakrishna Math, Mangalore is organizing Antaryoga – Spiritual Retreat on Sunday, the 19th November 2017 as per the programme given below. Interested are requested to contact Ashrama office and register their names beforehand. Ramakrishna Mission, Mangalore is organizing Swacch Manas Seminar on 4th November. About 600 Engineering students are expected to participate in the half day Programme. Sri T R Suresh, Mangaluru City Police Commissioner will e inaugurating the Seminar. Swami Muktidanandaji, Trustee, Ramakrishna Math & Ramakrishna Mission will be the Chief Guest. 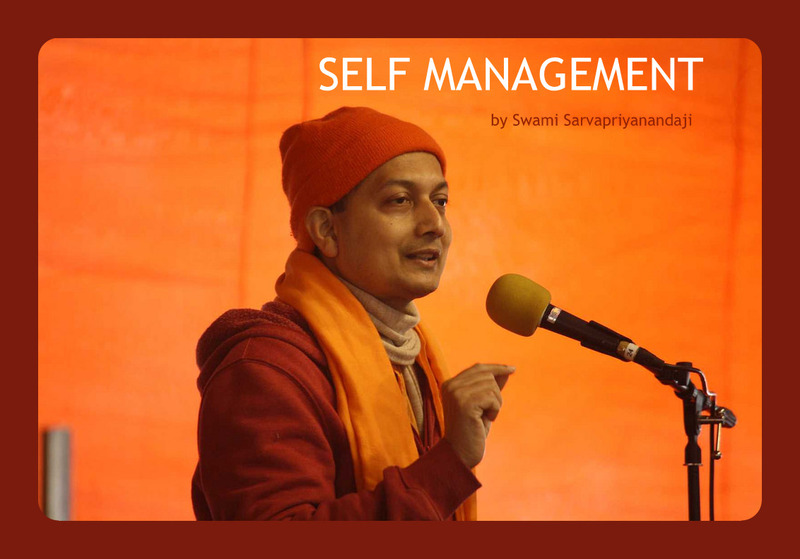 Swami Sarvasthanandaji, Designate Minister-In-Charge, Ramakrishna Vedanata Centre, UK and Prof. Raghothama Rao K, Director, Manas Training Academy, Bangalore will resource persons.